Hope your weekend is going well and I hope you had a great week. I have hinted about needing assistance for months and I have also mentioned it on my Snapchat (Jadore-Fashion) and on twitter. I am finally doing this....Jadore-Fashion is expanding! If you love to blog and will love to join me in this next chapter, I will gladly have you on board as we grow together. I am looking for interns. Do you have an outgoing personality and a determination to be proactive? Are you organized, hardworking and a team player? Do you have a passion for fashion? If so, this opportunity may be for you! See below for more details. Photography and photo editing skills is a plus! This is open anyone (virtually or in DMV area). 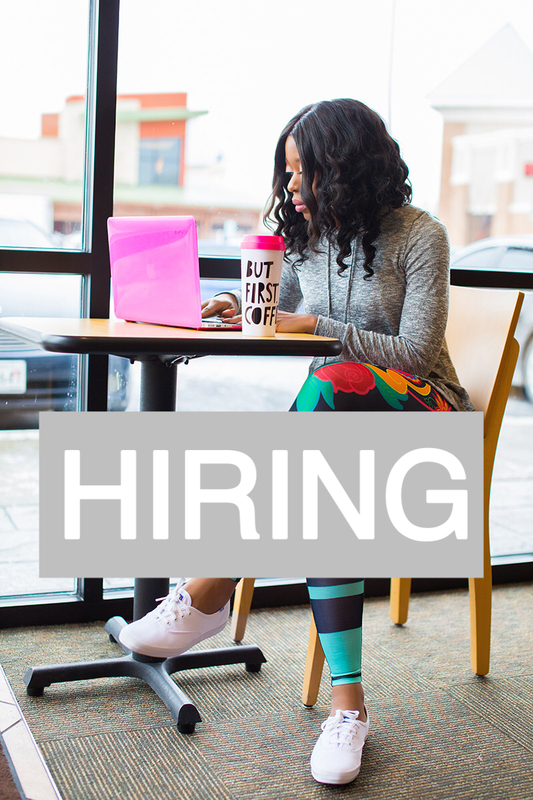 To apply, please send your resume with the subject line "Intern Position" to Intern@jadore-fashion.com - include your social media handles. Just wanted to follow up on this post, did you ever select interns?